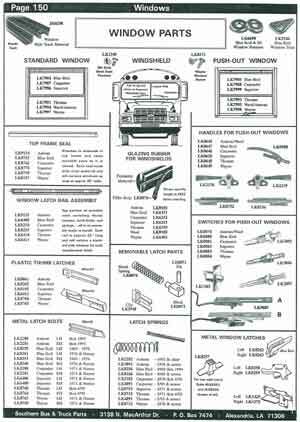 Need Amtran Bus Window Parts? 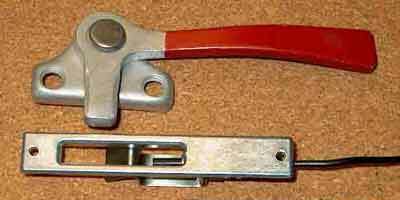 This Emergency Window Handle has been discontinued and is no longer available. However, the Switch is still available. 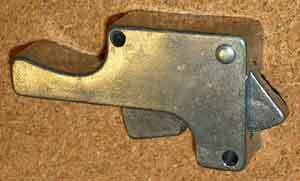 This Handle length is about 5-1/4” from pivot point to end.